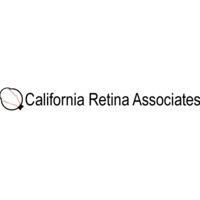 California Retina Associates is a widely recognized and highly respected eye care practice. Doctors from all over the state and country refer patients to our retinal specialists for the expert care and management of conditions affecting the retina and vitreous. We believe that anyone whose vision is jeopardized by a serious disease like diabetic retinopathy, ocular melanoma or glaucoma deserves quality eye care, no matter where they live. Our ophthalmologists serve patients throughout San Diego and the surrounding Southern California areas from three convenient office locations. 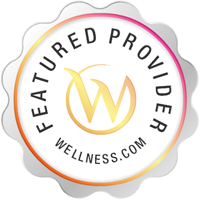 Each office location is staffed by knowledgeable, friendly individuals and equipped with the most modern diagnostic and treatment technology. In addition to offering expert patient care, our team of doctors and staff are also heavily invested in our local communities and actively support charitable endeavors that are close to our hearts.